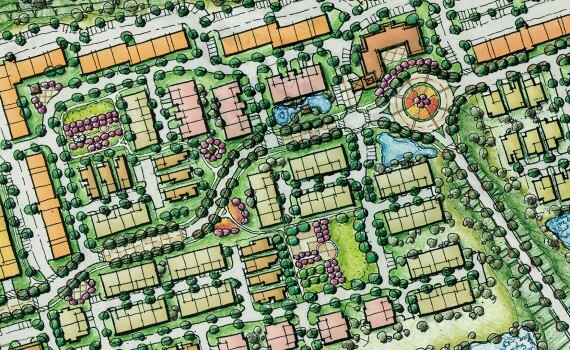 You envision building a vibrant community, a place where everyone wants to live…a place that only exists in your imagination…at least temporarily. The KEPHART team will help you realize and communicate your vision so you can share it with others and make it a reality. We communicate great ideas with architectural renderings ranging from lively concept models and character sketches to real-time virtual animations and project fly throughs. 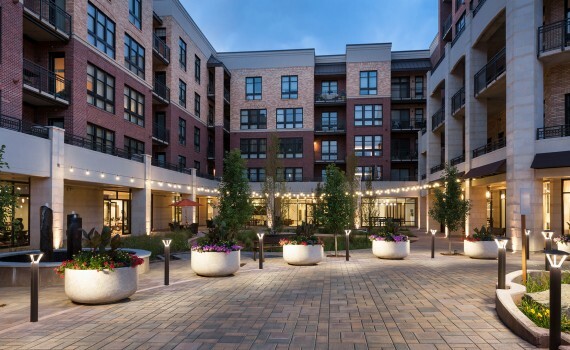 Whether it is a series of urban infill townhomes in Denver or a high-rise residential building in Florida, KEPHART has the design chops and tools to bring your community to life (even before the buildings are built!). When working with our clients, we use graphic illustrations from initial concept through construction as a resource to help guide project decisions. Graphics have the amazing power to convey, communicate and validate your vision. We use tried-and-true architectural design practices paired with the most cutting-edge techniques and software to bring buildings to life, so people can understand them. This facilitates a quicker approvals process with neighbors, municipalities, financing partners, etc. The KEPHART team knows how to use a variety of visualization, illustration and rendering techniques to accommodate any project needs. Whether you want a loose hand sketch or photo realistic image, KEPHART can make it happen. Visit our architectural design project gallery to see more examples of our handiwork on a variety of residential building projects.